With almost 50 years of combined experience in the radiator business we are the place to call for your radiators, condensers, cooling fans, or compressors. I started with B&B radiators. Before they sold out, was one of the largest independent distributors in the country. 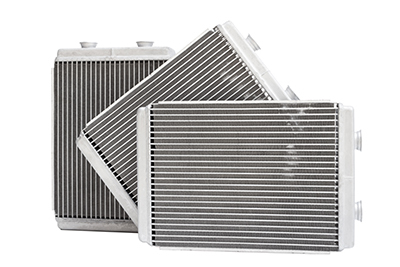 We offer radiators, condensers, cooling fans, and compressors from OEM and aftermarket suppliers. We are one of the most competitive wholesale distributors in the Dallas - Ft. Worth area. We offer a variety of radiators, condensers, cooling fans, compressors and more. We sell body to shops, body shop suppliers, parts stores, automotive shops, distributors, as well as retail trade. We offer free delivery to a limited area and even free shipping if you are outside of our delivery area. We have built our business from supplying our clients what they expect… Xcellent service, Xcellent quality, and Xcellent price.